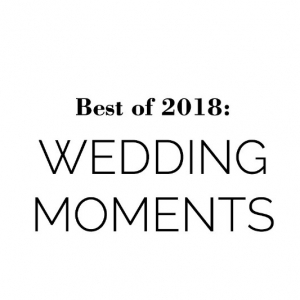 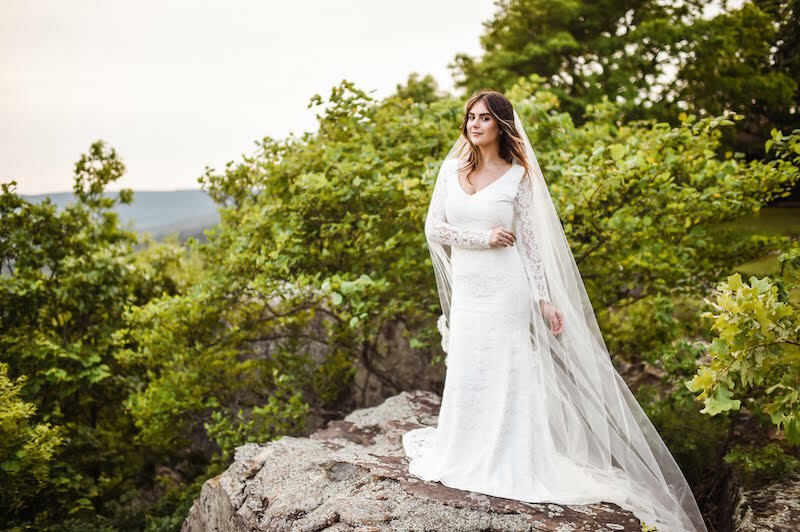 Ella Thomas and Jack Rindahl tied the knot on October 20, 2018, which means we can officially share her amazing bridals photographed by Stephanie Parsley. 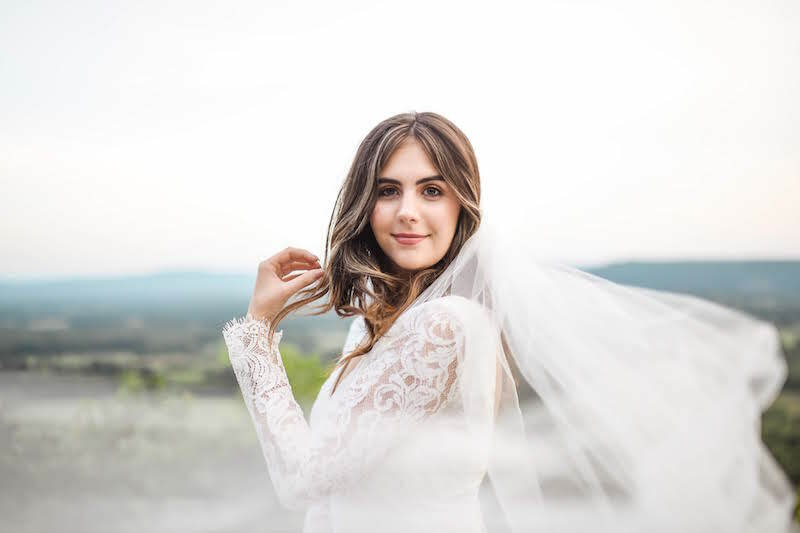 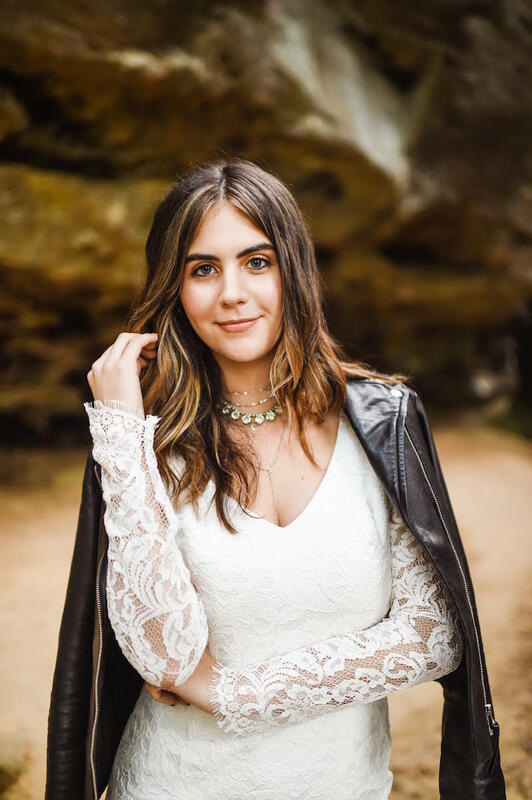 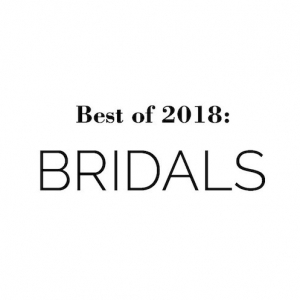 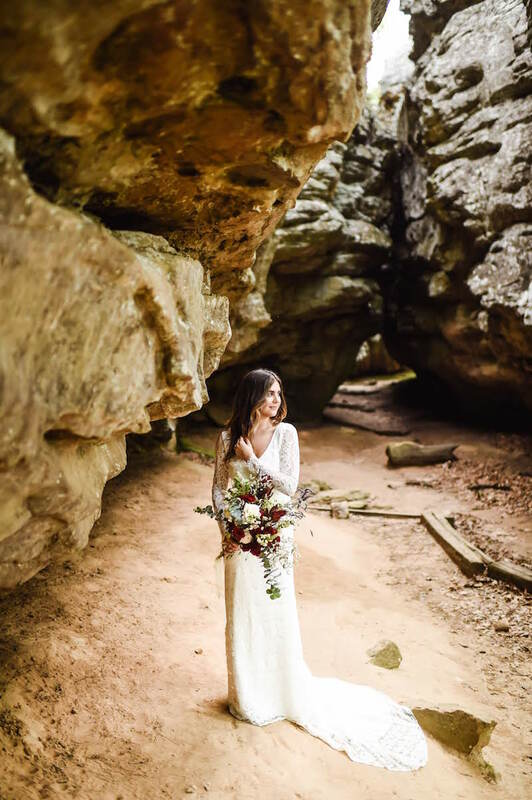 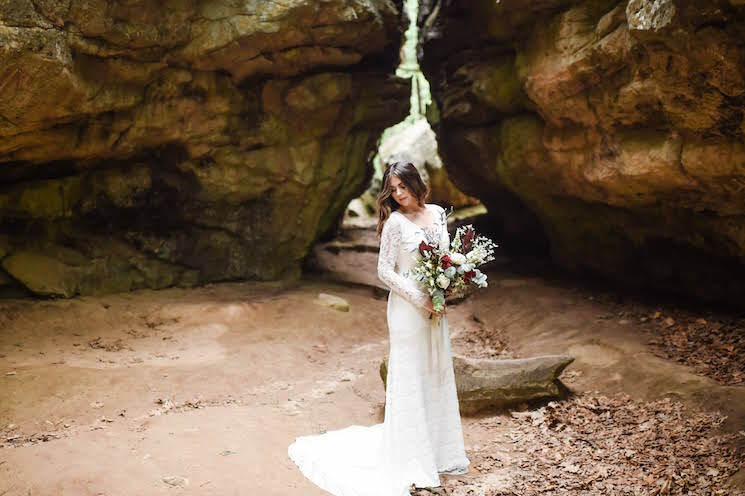 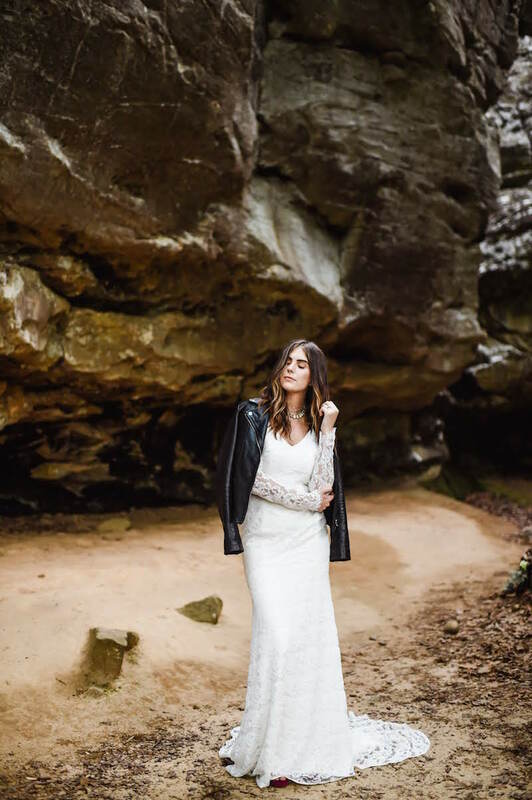 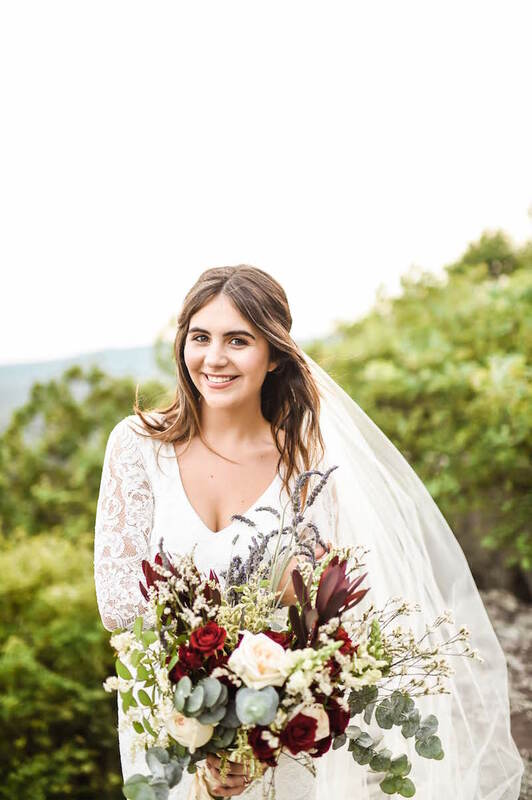 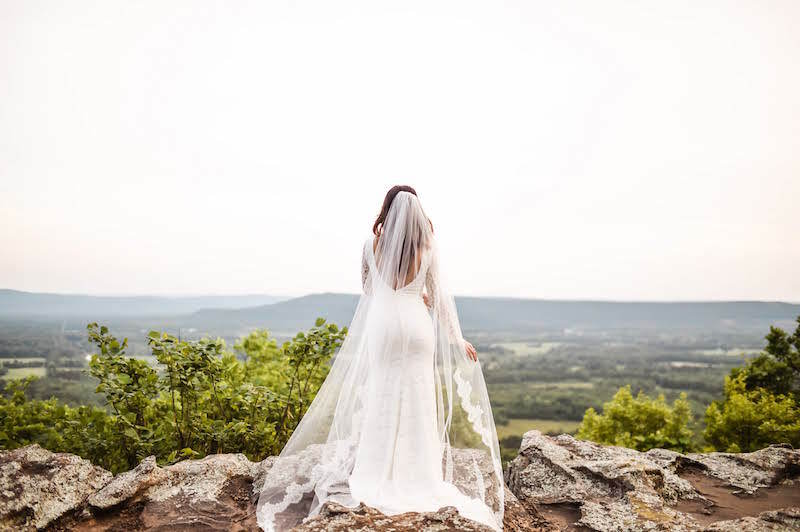 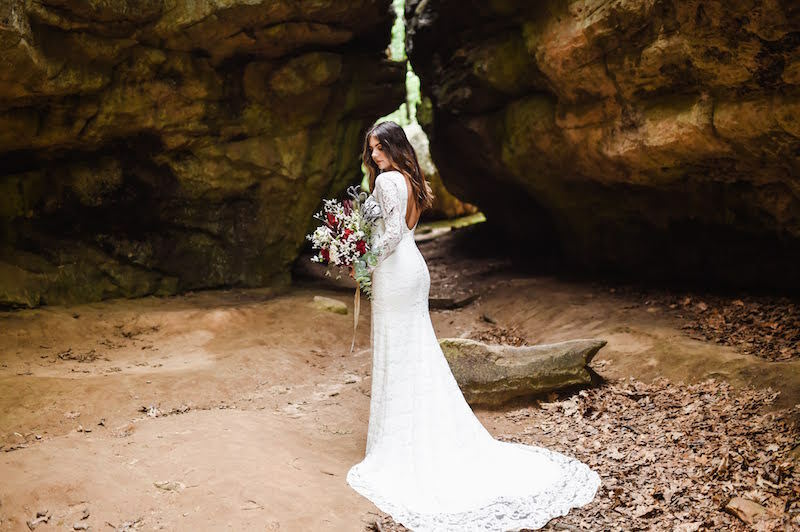 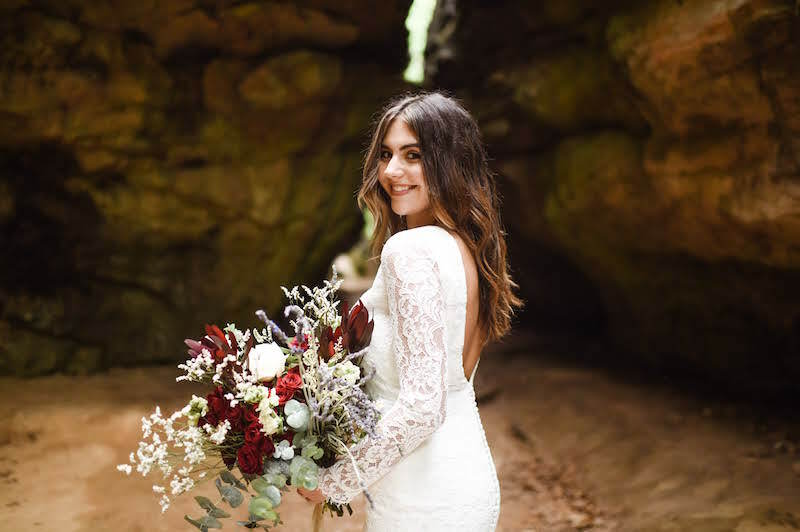 Ella Thomas and Jack Rindahl tied the knot on October 20, 2018, which means we can officially share her très chic bridals photographed by Stephanie Parsley. 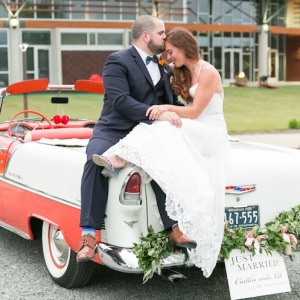 The venue had special significance for Ella because she spent her childhood summers going to Camp Mitchell.